Africa World Airlines is looking to expand their destination network, bringing travel to everybody along the western coast of Africa. Africa World Airlines has been in operation since 2012 and is already making a name for themselves in African aviation! 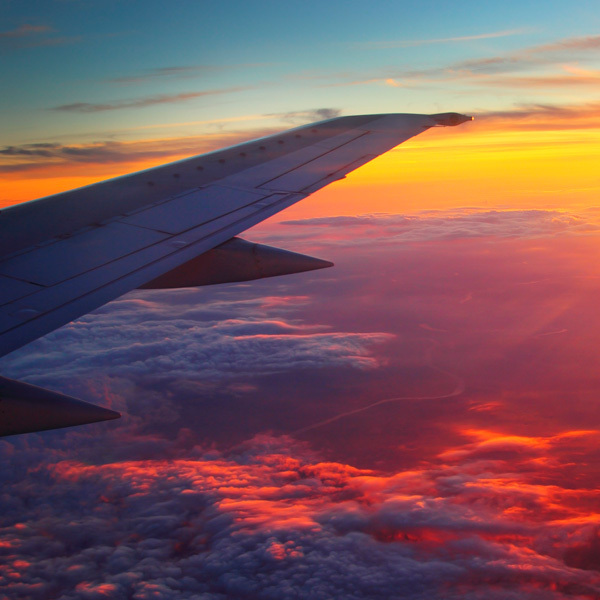 This airline has been known to serve some tasty snacks and beverages during flights, and the staff are always available to assist passengers where needed. Africa World Airlines, or AWA for short, is a regional airline of Ghanaian origin based in Accra, Ghana. 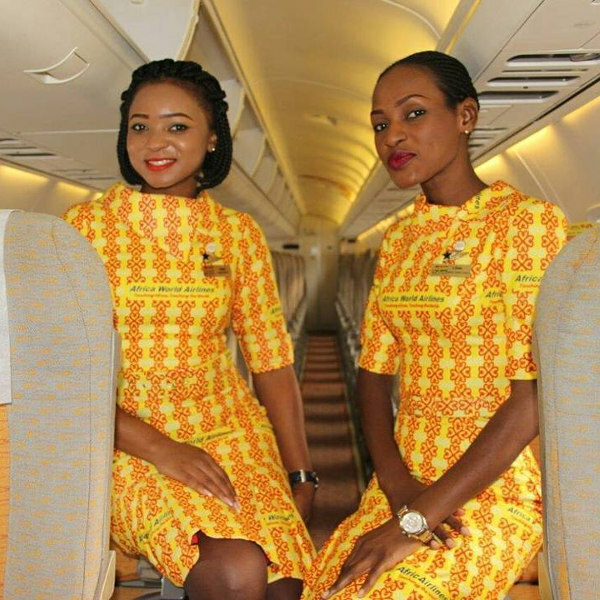 They have been touching African skies since September 2012 and continue to soar in success. AWA is the product of a joint venture between Hainan Airlines, China-Africa Development Fund, SSNIT and SAS Finance Group. AWA are looking to improve their regional route capacity into the West Coast of Africa in the near future. Book Africa World Airlines flights to Accra, Kumasi, Abuja and other exciting destinations! Popular flight routes with Africa World Airlines are from Accra to Lagos, Abuja to Dubai, Lagos to Johannesburg, Lagos to Kaduna and from Lagos to Accra. Checked baggage allowance for Premium (Business Class) and Value (Economy Class) passengers is two bags per passenger, not exceeding 23 kg depending on the load factor on a flight. Excess kilos exceeding 23 kg will attract a fee. AWA accepts sporting equipment. A standard fee of 30GHC (25 kg) applies to all sporting equipment. An overweight fee of 20GHC/KG applies if the equipment is above 25 kg. AWA currently only offers one way to check in, however implementation of online check-in is said to be coming soon. 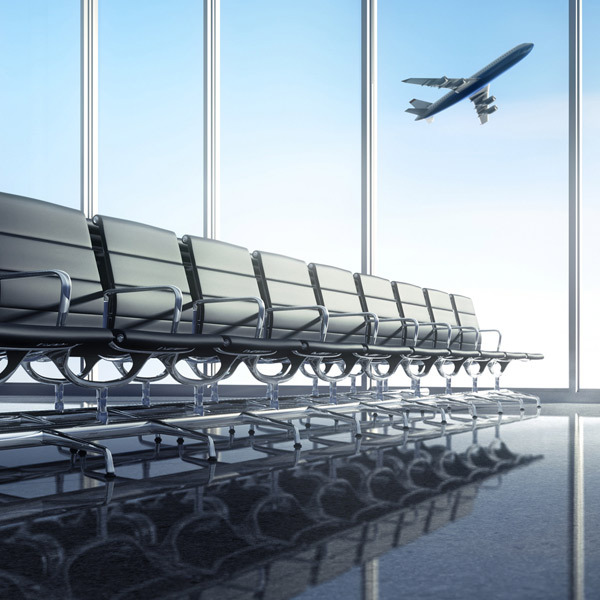 Over the counter check-in: AWA recommends you arrive at the airport at least 90 minutes, and not later than 30 minutes before a flight departs, with your passport or ID. AWA offers clients the option of Premium, Promo and Value classes. All three options are serviced in one cabin with differences in baggage, seating and boarding priorities. • Soon to commence flights to Freetown (FNA) beginning on the 21st of May 2018, departing Mondays, Wednesdays and Saturdays. AWA also provides charter flights.